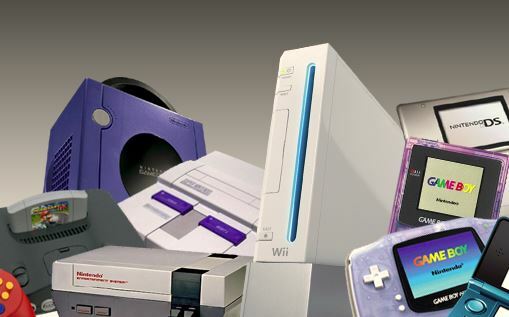 Favourites like the NES, Game Boy SNES, N64 and much more! Rare/Retro games for all consoles! 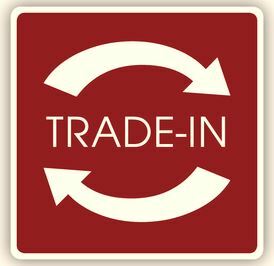 Trade your gear or sell it to us! We can repair all cartridge games & consoles or provide you with the parts to do it yourself. Calgary Video Games is quickly becoming Calgary’s major source for buying, selling, and trading vintage/rare video games, consoles and accessories. With thousands of products in stock and access to much more, we can satisfy your gaming needs! 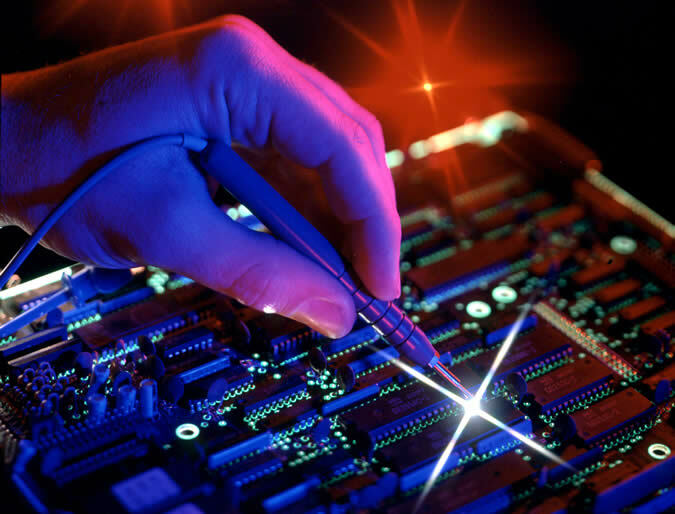 If you were referred to our website for Repair Services, click here to go to our repair page.